Reach out through the void. VUM is currently recording in the Secret Lodge. Covers printed using soy inks on recycled paperstock in the traditional, offset process by Stumptown Printers- a worker owned co-op. Includes a download code inside the vinyl package for unlimited streaming of Cryptocrystalline via the free Bandcamp app, plus high-quality download in MP3, FLAC and more. Allow 2-3 business days for shipping notification. Shipping is via USPS media mail for U.S. orders. Ships USPS standard for overseas orders. Looking for digital? 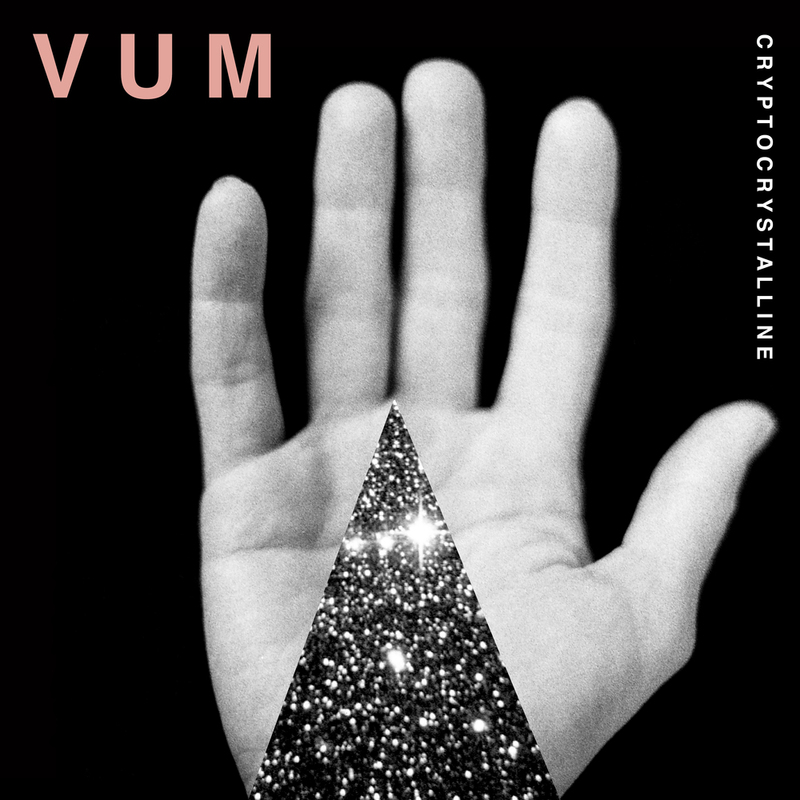 Try https://vummusic.bandcamp.com/, iTunes, Amazon, or Spotify.